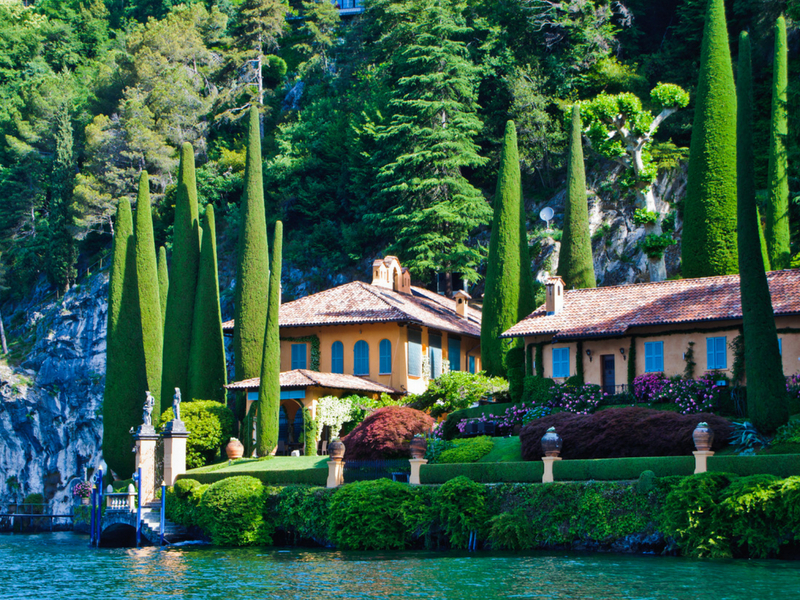 Experience more on this 8 day tour of Lake Como, St Moritz and the Bernina Express. Seven nights in a choice of conveniently located four star accommodation including all local taxes, with breakfast and dinner. 2019 departures at the Grand Hotel Menaggio will be on a bed & breakfast basis with the option to pre-book a hotel dining package. Please note, price based on flying direct from Edinburgh – departs various dates until October 2019 – from 939pp. Other airports and dates available.